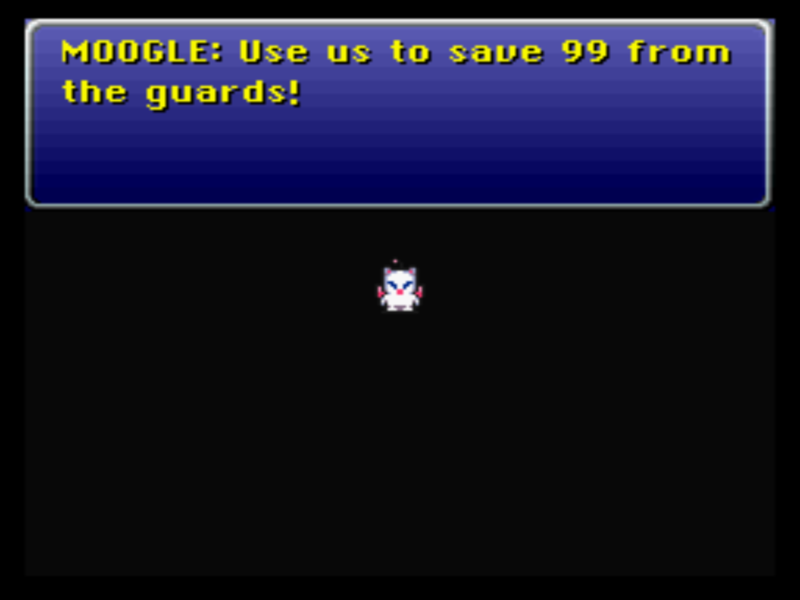 This is actually Final Fantasy 6. 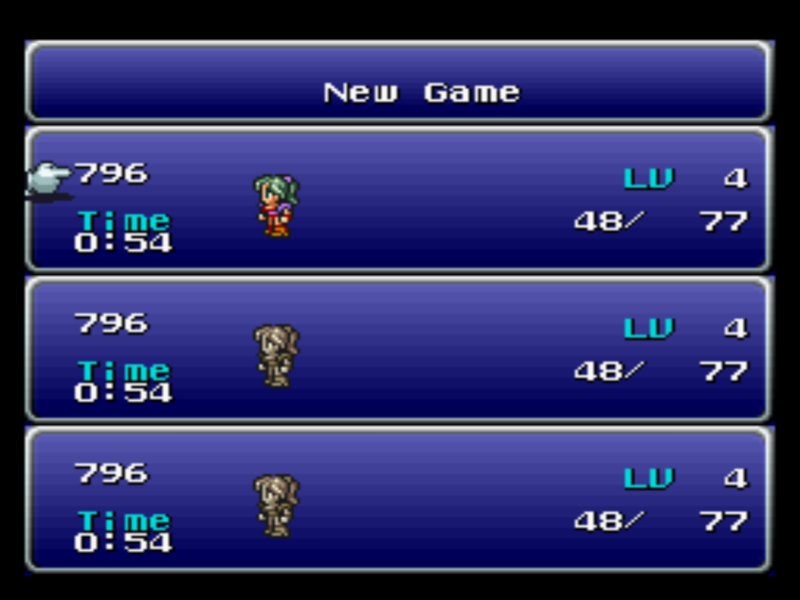 Because Square didn't release 3 and 4 outside of Japan,they decided to rename 6 as 3. 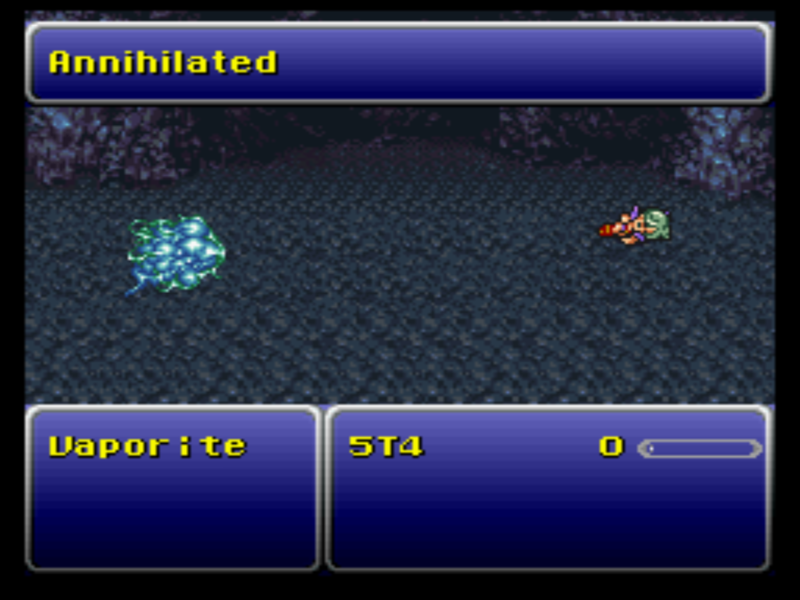 I don't understand it either. 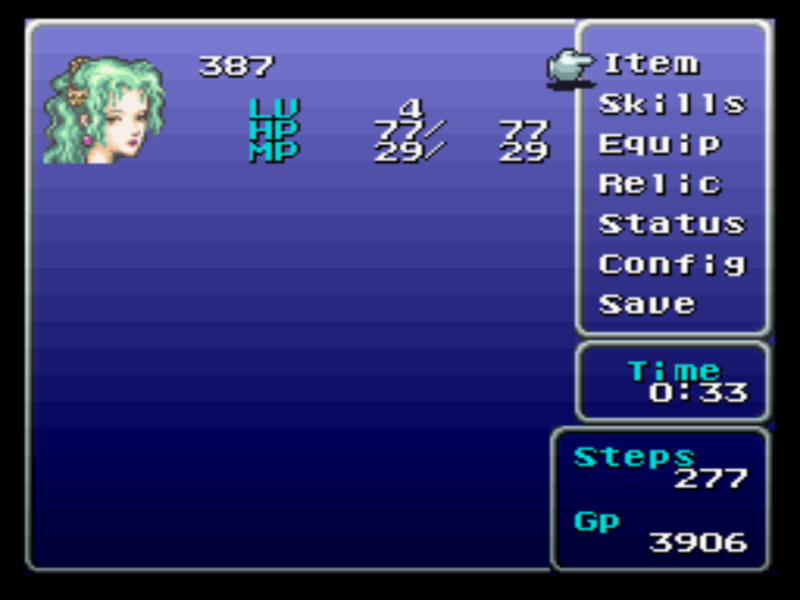 Anyway,play as Terra Branford, a young woman confused about who she is. 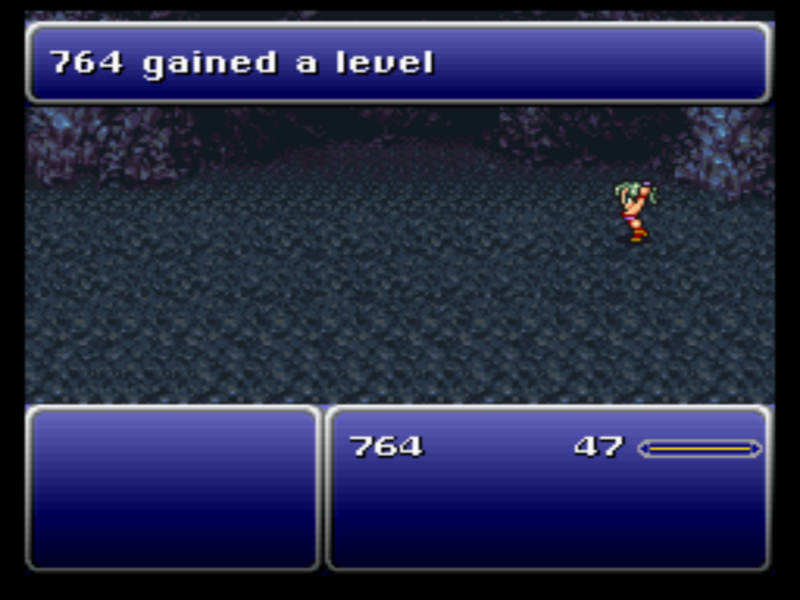 She meets allies in her quest to take down the evil empire,and eventually, Kefka. Now you can add videos, screenshots, or other images (cover scans, disc scans, etc.) 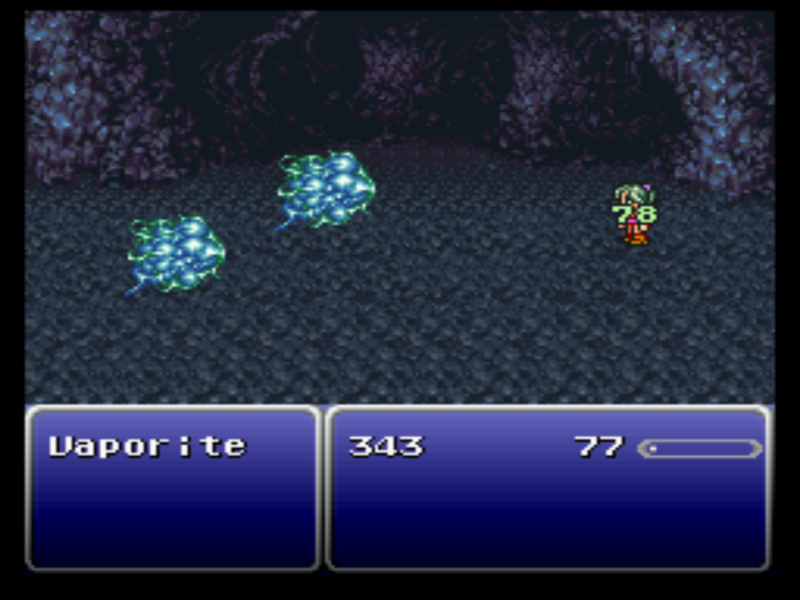 for Final Fantasy III (USA) (Rev A) to Emuparadise. Do it now! If you haven't noticed yet, we have a retro game of the day feature (top-right of the screen) wherein we feature a new retro title every single day! Now, you can vote for your favorite games and allow them to have their moment of glory. 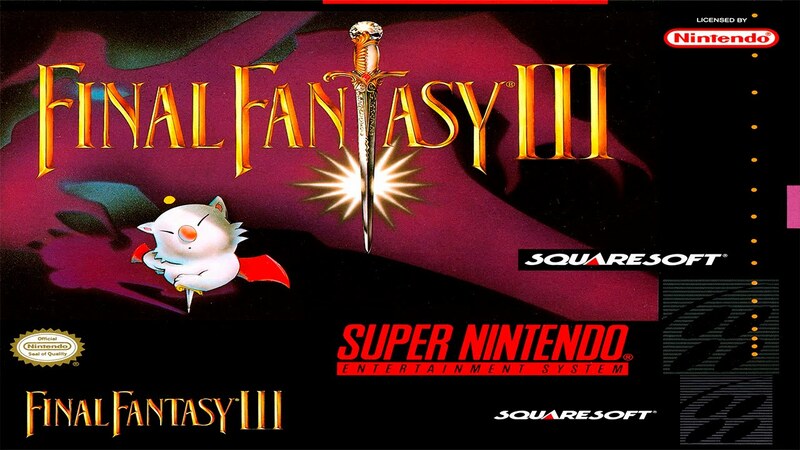 Click on the button below to nominate Final Fantasy III (USA) (Rev A) for Retro Game of the Day.